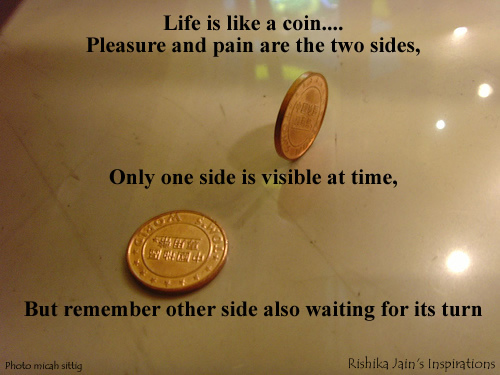 Life is like a coin…. Pleasure and pain are the two sides, Only one side is visible at time, But remember other side also waiting for its turn………. 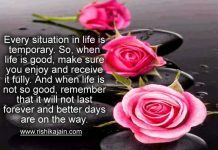 Always remember that this too shall pass away….. Previous articleFlowing River of Opportunities!!! thanks for so inspiring quatoes. Really a nice collection of thought and inspiration too. Thanks a lot for such efforts. 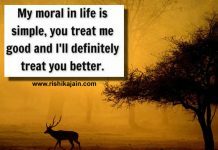 Its B’ful heart touching thought, Its awsome.